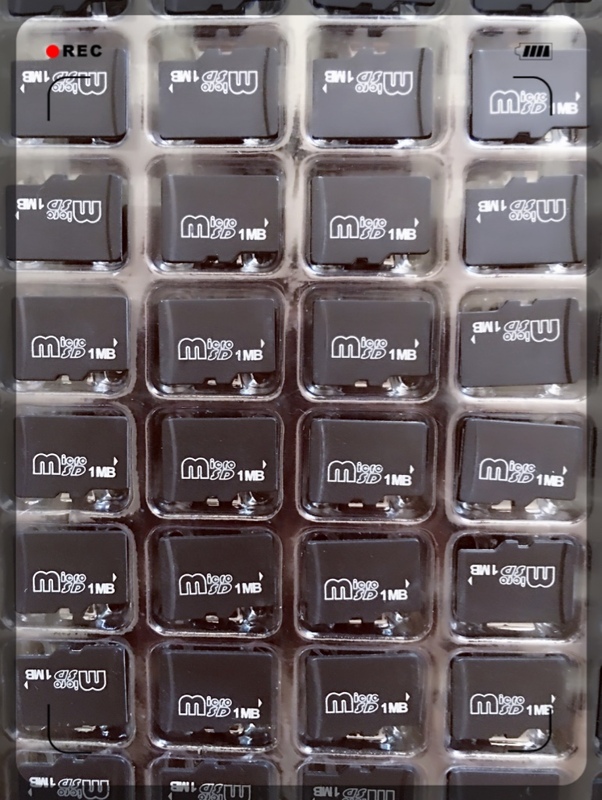 128mb micro sd card ,256mb micro sd card, 512micro sd card can’t use by smart phones, tablets, Sport cameras and drones, it too small capacit, only can use by commercial unit. there are high demands for storage spaces by smart phones, tablets, Sport cameras and drones; even 32gb and 64gb are not big enough for users. As the appearance of 4K video, HD music and 3D movie requests more storage to store, then the selection for right Micro SD is more important. Therefore, the extended storage is the best way to enlarge the space, and then Micro SD Card is the easy way to resolve. The key solution is to get the right Micro SD among varies capacity, speed and types. Firstly, let’s do more introduction of Micro SD in details. 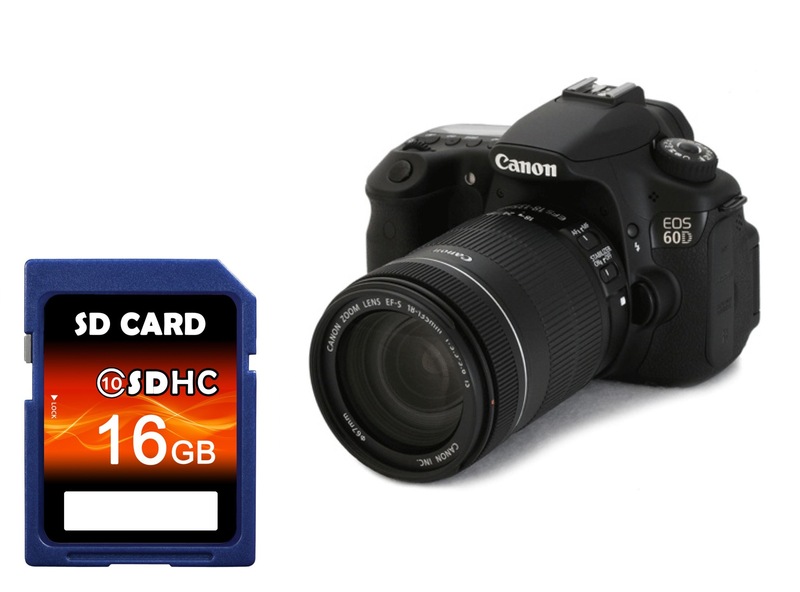 By Bobbie Hernandez Comments Off on How to choose right Micro SD Card?